CPR Education taught in High School could lead to higher bystander CPR and cardiac arrest survival rates. This is my final research to be presented in the American Heart Association Resuscitation Science Symposium 2018. They will be displaying the final data about how quick response to a Cardiac arrest will increase survivability. The data was collected through 14 states and the District of Columbia. The American Heart Association utilized a program called Cardiac Arrest Registry to Enhance Survival data (CARE). Researchers discovered that bystander CPR, from states that require CPR training for those graduating High School, had a higher survival rate than states who did not require CPR training in their schools. The AHA had a 5-year study from 2013 to 2017 showed that 59 percent of the cardiac arrests occurred in states that required high school bystander CPR training. The following points break down how the results happened. 41.3 percent of people suffering from cardiac arrest had bystander response from states with high school CPR training compared to states that did not have high school CPR training only had 36.1 percent bystander response. Out of the 41.3 percent, out-of-hospital cardiac arrests had 11.3 percent were able to survive to hospital discharge and in states that did not have high school CPR training had only 8.9 percent cardiac arrest survive to hospital discharge. The states that had CPR training in High schools had a better neurological response at 9.5 percent versus the states that did not would have a neurological reaction of 7.6 percent. Care is a registration to have an anonymous study and the states that were studied as well as the participants in the CARE program are all confidential. 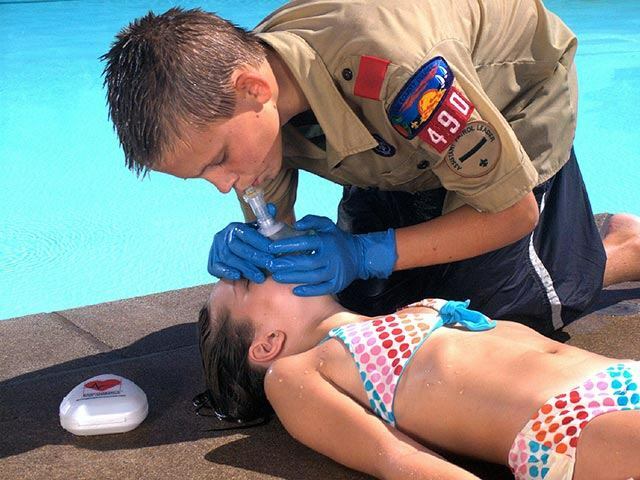 CPR training helps the community to become for confident in trying to help anyone suffering from sudden cardiac arrest. The State of California is one of the states that does not require CPR training for those leaving High School. If you never had training in CPR you should get certified so you can help your friends, family, and community. The Beating Heart Center has classes that start as low as 26 dollars to keep you up to date on all new CPR information and help you become confident in knowing how to respond to any medical emergency. The State of California has already been through major disasters and it is everyone’s responsibility to know how to care for each other.